9.5oz. 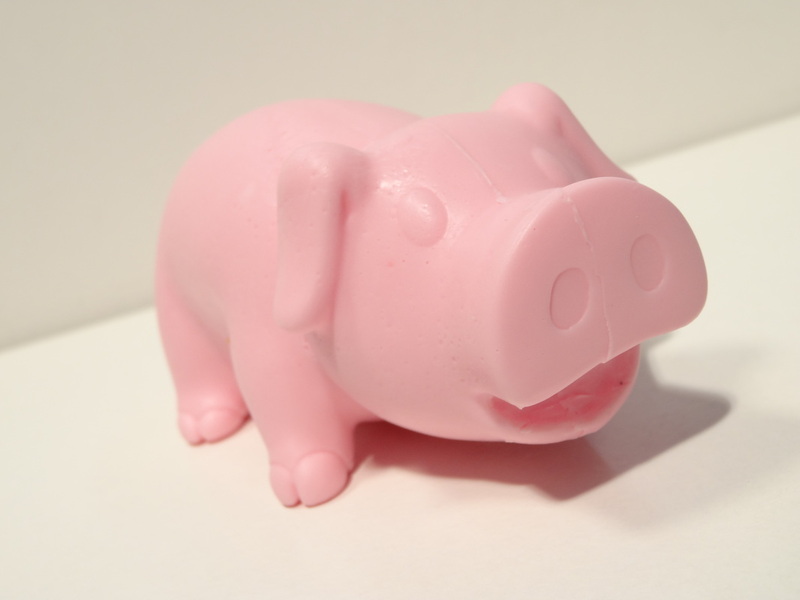 Pig shaped soap with a light strawberry scent. 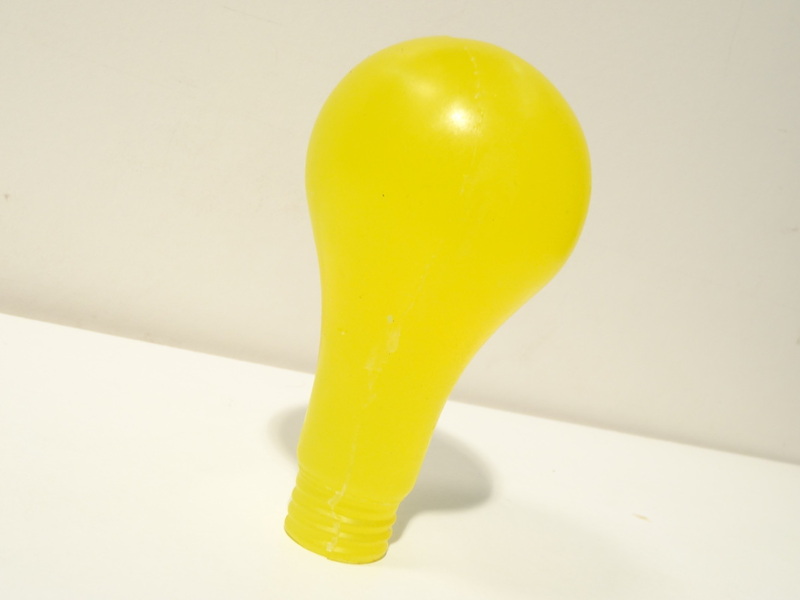 1:1 Scale lightbulb shaped soap with light lemon scent. 7oz.